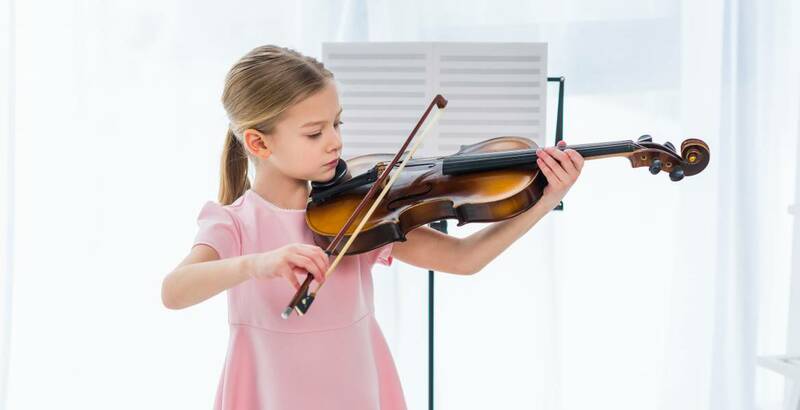 How does taking music lessons benefit children? Is for everybody, not just musicians! 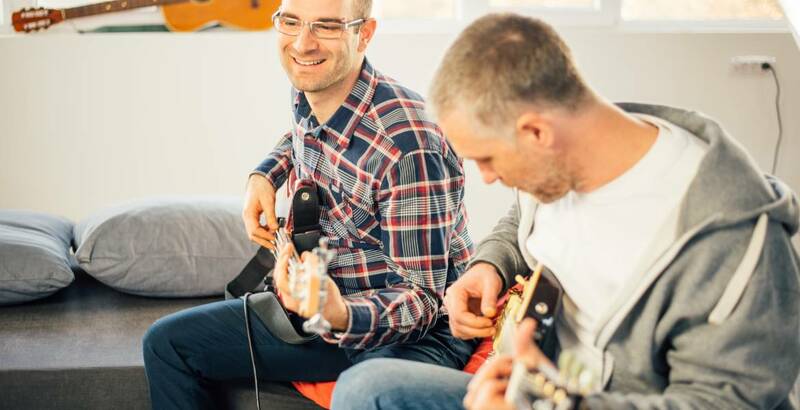 Why would an adult take music lessons?